Life can be tough on the body mechanics. 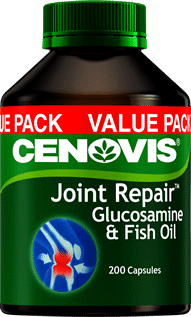 Our range of supplements for joints, bones and muscles could help keep a bounce in your step. 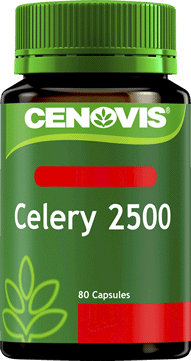 Cenovis Celery 2500 is traditionally used in European herbal medicine to reduce the occurance of mild rheumatic aches or pains. 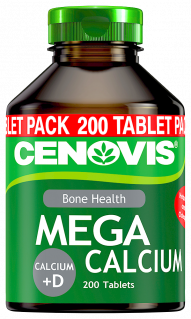 Cenovis Mega Calcium + D is a potent source of calcium that may help to prevent and treat osteoporosis. 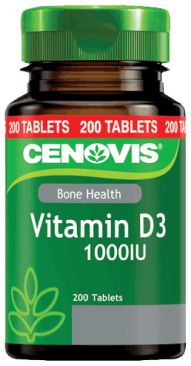 Many Australians have less than optimal Vitamin D levels due to a lack of sun exposure.